eaten right after a big meal! 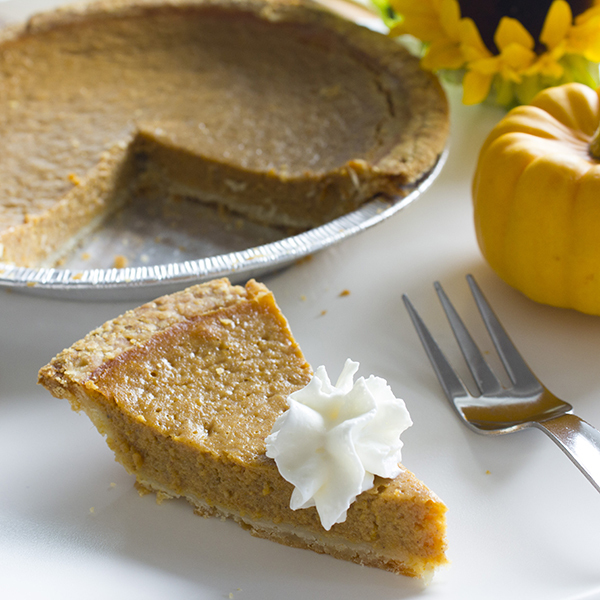 Nothing says fall more than a traditional Pumpkin Pie. The perfect seasonal sweet treat to finish off a hearty meal. Available from Oct 1st – Nov 30th.